This radio show is from 2011. C4 and Bobby McGee talk with Steve Johnson about Anders Behring Breivik, the Norwegian Mossad Asset and Stooge for the PNAC Nowegian agenda. This terrorist attack obviously came from their playbook: Port Arthur Tasmania mixed in with a dose of Oklahoma City for good measure and ratings effect. The whole operation had the hallmarks of a false flag PSY-OP. Since the attacks, israeli and special interest groups have been painting the picture of a “lone gunman” but the evidence suggests this was carefully planned and executed by various intelligence and or clandestine groups. 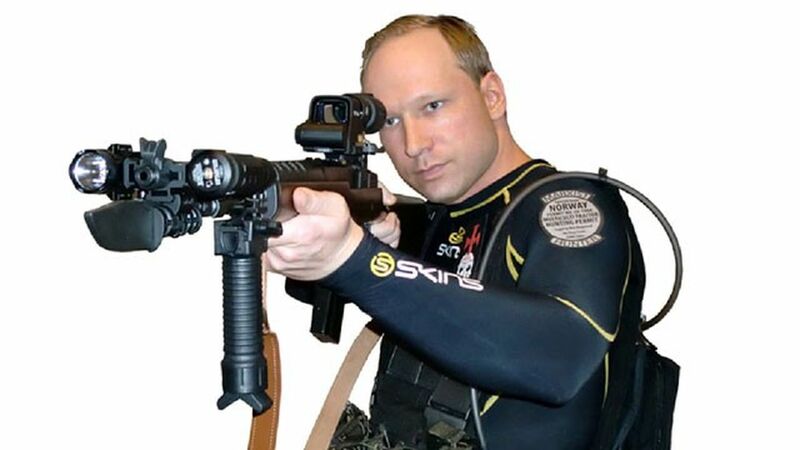 Breivik was merely the sole patsy to take the flak of the blame. I never did believe that one idiot managed to do it all on his own. Only that he looked like a dumb arse wog to me then & still does now / not smart enough to be much at all ?? They have given him that dashing James Bond 0007 look !! …. NOW. I’ll go look some more – hey. 1. Government Offices were bombed. 6. 1st female rings mother to say shooter killing people – mother worried if story is true & does nothing ?????????? 2nd female rings (police) father – he is in meeting she asks when is someone coming to save us ?? THE ISLAND IS 40 KILOMETERS AWAY – 40 KM @ 80 KM PER HOUR TAKES 30 MINUTES. BUT THEY HAVE CHOPPERS FOR IMMEDIATE RESPONSE ?? To my mind the Government of Norway did it . On an island 40 km away – OVER 200 TEENAGERS are running for their lives. No way I can believe that ONLY 2 females rang out to call for help. The mainland must have been inundated with calls from terrified tennagers calling for help. Apparently most of the teens were not Norwegian ? ?